Get a No-Obligation Quote in 48 Hours! Our process is simple, our offers are fair, and our services are free. 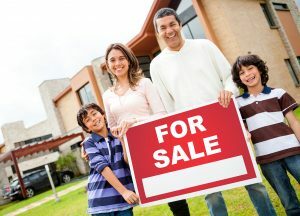 If you’re considering selling your house, fill out the short form on this page. A member of our experienced team will contact you shortly. Enter your information in the web form on this page (and receive a FREE eBook).